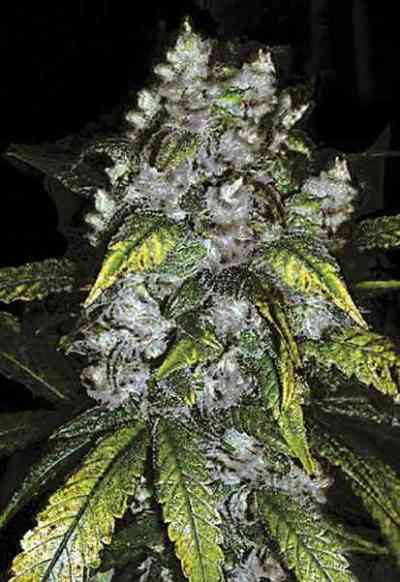 Chronic Ryder marijuana seeds by The Joint Doctor is the autoflowering cross between the famous Chronic, known for her tremendously powerful cannabis and the Lowryder #2. She is very easy to grow both indoors as well as outdoors and is known for her top-quality crops. She will develop a thick stem and produce a serious amount of thick and dense buds that will have a nice and thick layer of shiny resin. 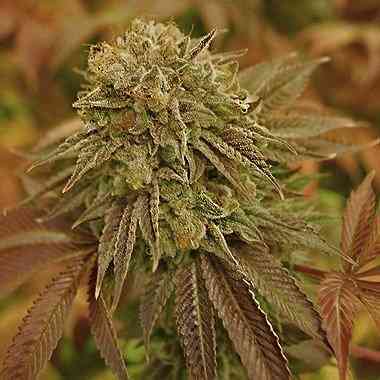 Chronic Ryder needs only 65 days from seed to harvest to reward you with a nice quality crop. 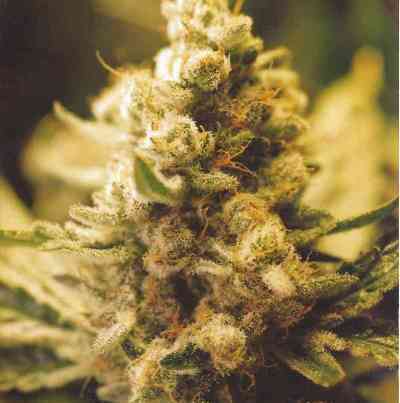 She can reach THC percentages over 15% and will come with a very pleasant physical stone.